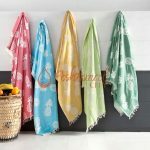 Highly absorbent, quick-drying, soft, durable, and most importantly stylish… Turkish towels are the latest Australian beach fashion! 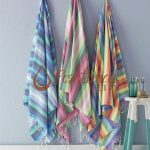 Decorate your beach clubs, pools, spa, hammams and hotels with our premium quality & eye-catching Turkish towel to keep your customers comfortable and happy! There are many answers for this question. However, we will answer two of them in this week’s article as we’ve already answered this question! 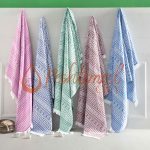 You can find more detailed information on our earlier articles such as “9 Miraculous Ways You Can Use Turkish Towels” or “Why Choose Us?”. 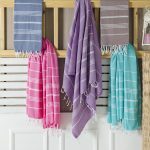 Firstly, we weave our Turkish towel 100% from hand-picked Turkish cotton. 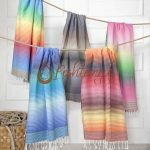 It makes our peshtemals more absorbent, quicker drying, softer, and more durable than ordinary terry towels. 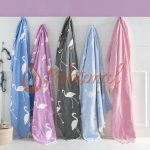 More comfortable towels mean happier customers for you, right? Secondly, we follow the fashion for you! 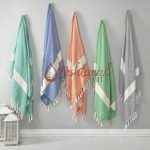 Our designers follow the fashion 24/7 to come up with elegant and eye-catching Turkish towels that catch the attention of every kind of customers you might have! 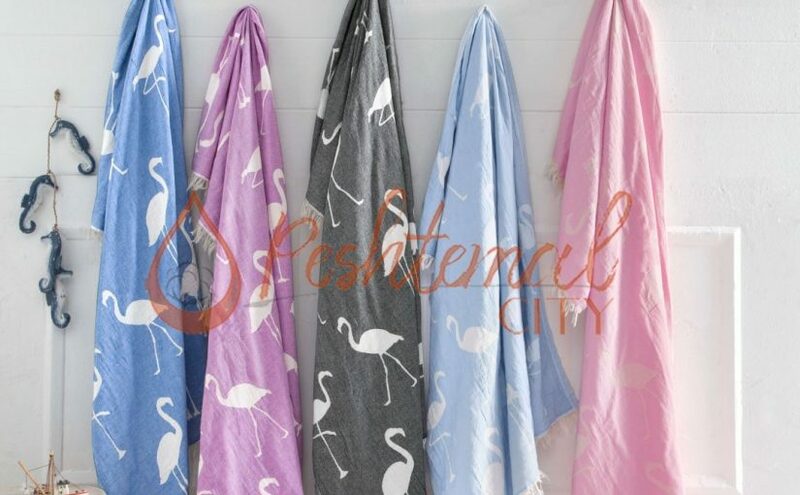 You can choose the right towel for your institution from our rich Turkish towel collection. 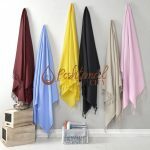 We also offer a wide color spectrum for all of our products! 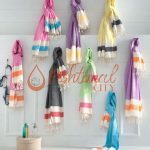 We release new, stylish & comfortable Turkish towel every once in a while! Keep following our Facebook, Twitter, Instagram & Google+ accounts to keep updated about our newest products! 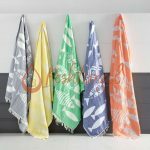 We manufacture Turkish towels for some of the biggest companies of Europe, North America, and Australia! Don’t miss the latest Australian beach fashion! 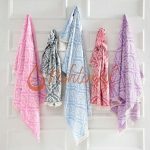 It is easy to keep your customers happy with our lively and comfortable Turkish towels! Go to our “products” page now! 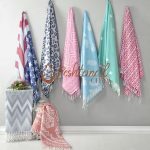 Discover our entire Turkish towel collection easily and contact us now for incredibly reasonable prices! 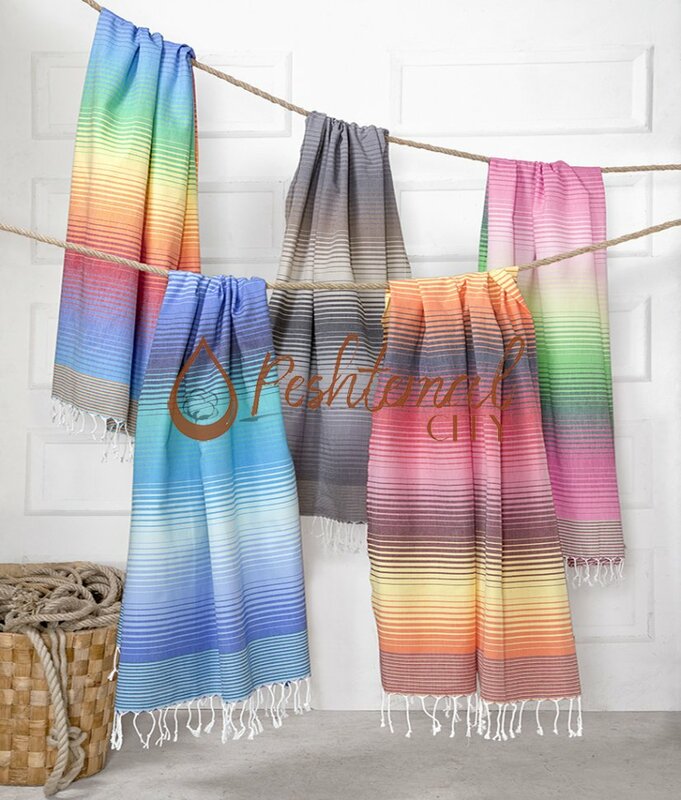 Peshtemal City, Turkish Towel manufacturer & wholesaler, wishes you a happy 2019! 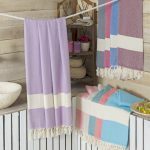 Previous Previous post: Widen Your Product Range With Turkish Towels To Reach More Customers in 2019!